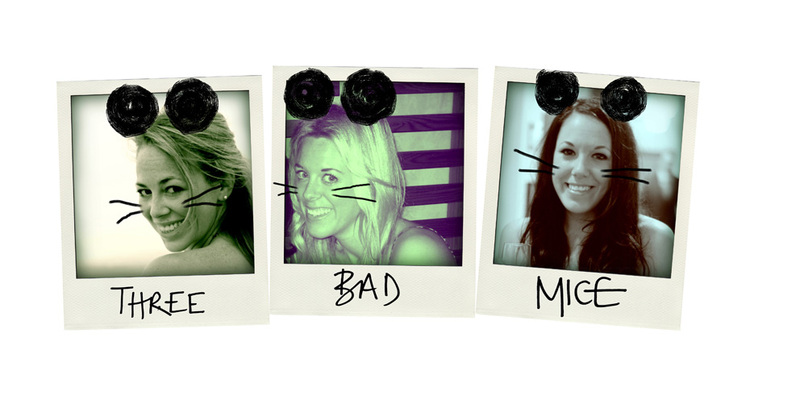 If you've been living under a rock and hadn't heard already, the London Mice are off on holiday and there isn't much that can suppress our excitement! It's crazy how a looming holiday can kick every trace of the darkest Sunday blues and that crying / dying feeling of a Monday morning! 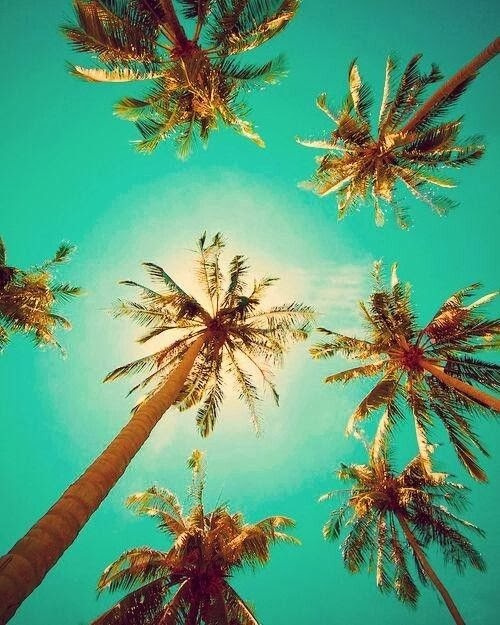 We're still running around the office like mentalists trying to cover our day job whilst also forward thinking to cover off a fortnight of future work...but in the background we're outfit planning, sun cream purchasing and beach book selecting! For most a huge perk of a holiday (other then 100% switching off from work, to do lists and all those unread emails) is rest, relaxation and a tan! The bags disappear, that pallid Casper the Friendly Ghost shade warms up and you emerge a happy, freckly better version of you! This year the holiday preparation at Mouse Towers went into action a few months ago to try and make us feel our best (NYC calories don't count FYI!). We embarked upon a strict beauty regime, ramped up the gym, started drinking copious amounts of green tea and a healthy diet in the hope of feeling less of an albino beach whale on day one! I'm ashamed to admit I can be very lazy in the morning - my 30 minute window after my alarm goes off doesn't allow for exfoliating, body brushing and lotions that take an age to dry...it has become more of a shower, dress and sprint to the tube kind of routine! So this year I have officially changed my ways. 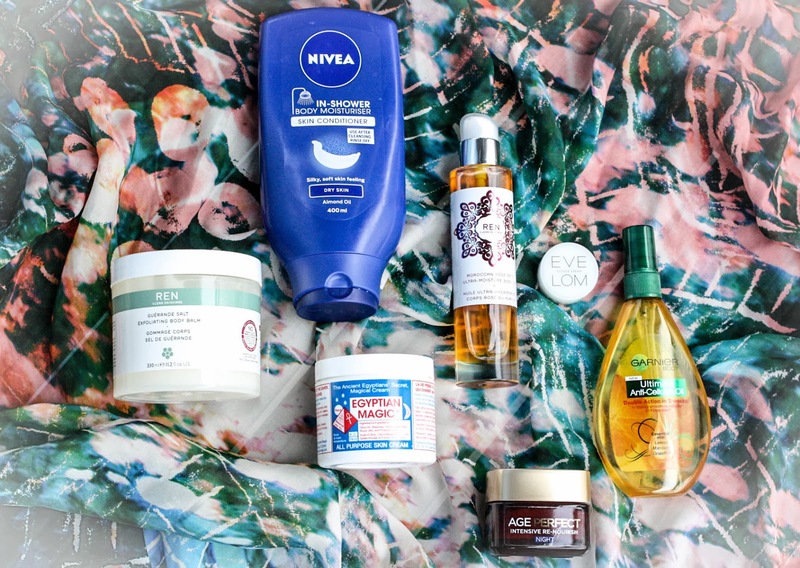 That well-known saying 'Beauty is Pain' can be very true, however with the army of products I've enlisted it really doesn't have to be! A key step to prepare you for you the beach is a killer exfoilator. It removes all the dead skin therefore ensuring your skin cells are at the beginning of their cycle resulting in a deeper, longer lasting tan. 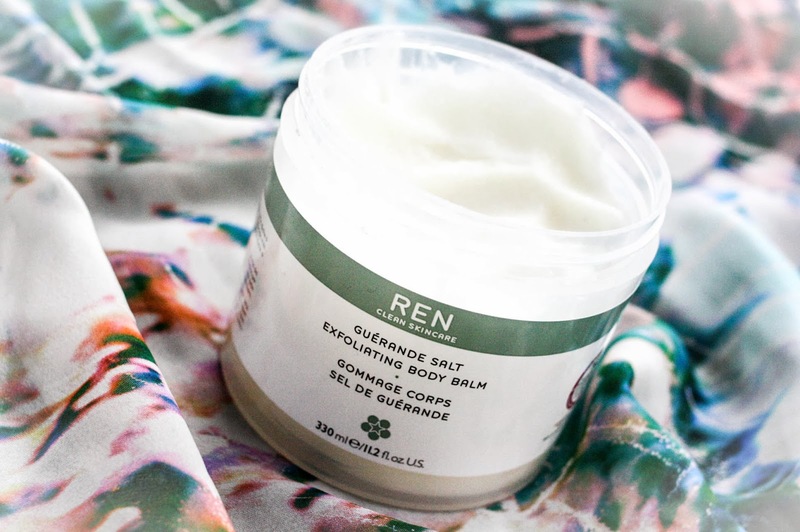 I cannot recommend the REN body scrub enough, you can either apply it to dry skin before you shower (this is what I do) or use it in the shower for a more gentle exfoliation. It smells of delcious peppermint with a coarse sea salt texture but contains 3 different oils (peppermint, basil and olive) so when you wash it off, your skin is left feeling velvet soft and continues to feel mositurised all day long. If you can't tell I am a little obsessed! The perfect solution when you're in a rush and don't have time for the full on routine. Just shower as normal, apply at the very end, wash off and go! 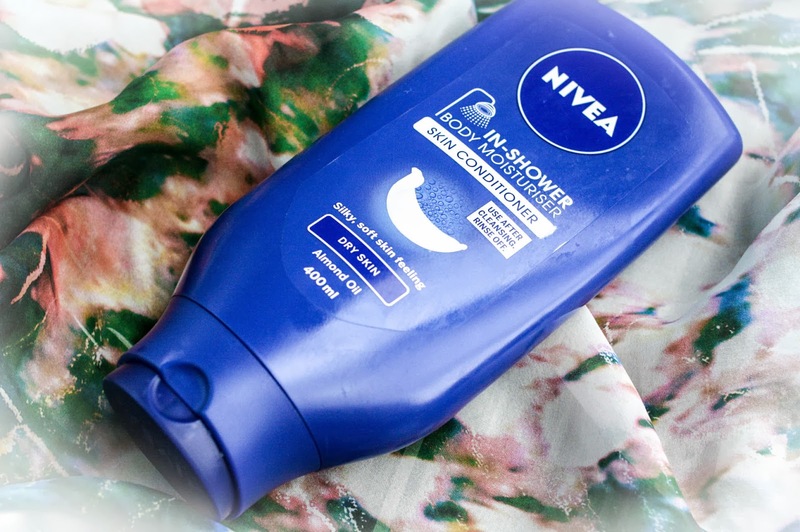 It leaves your skin feeling soft and nourished, I wouldn't use this as a replacement for moisturiser but it's definitely an easy one for knocking an extra step of your beauty regime out of the way on those early mornings! 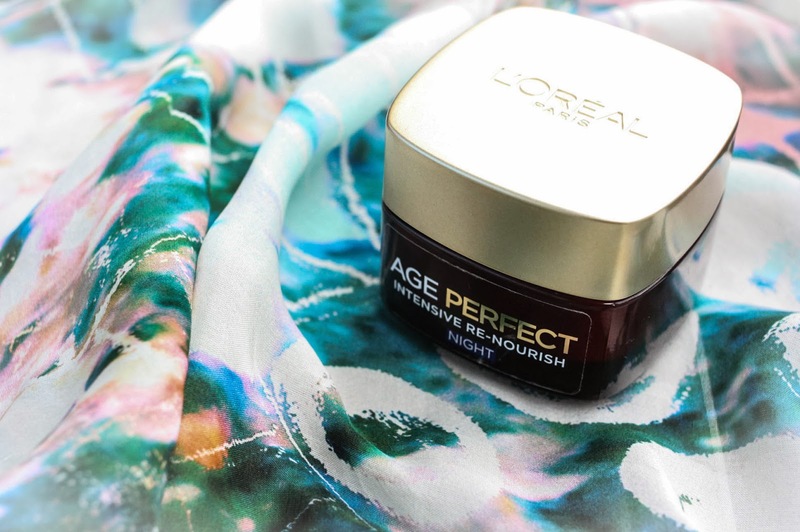 With a life of constant stress and running around in polluted London, I think a good anti ageing night cream is essential. Over the years I have got a lot better at removing my make up and cleansing and toning at the end of a day, and now I have found this beauty I always make sure I moisturise before bed - no matter how tired or boozy I may be! Warm the thick balm in your hands, melting it slightly and apply to your face and neck. 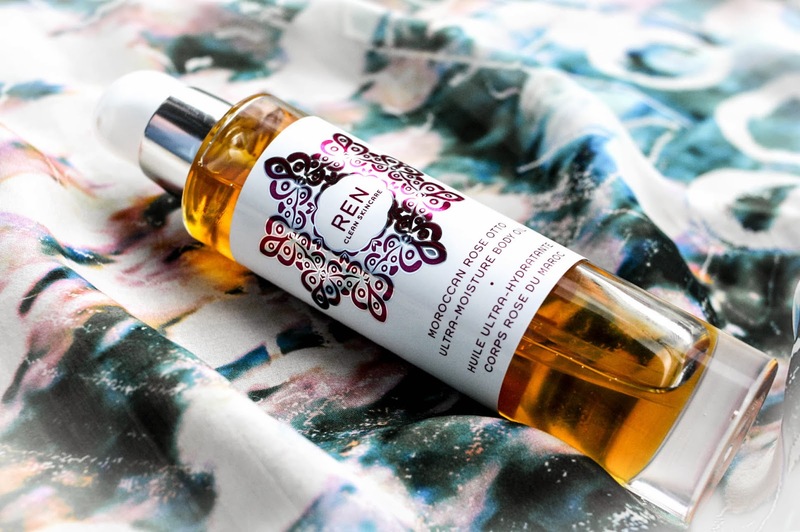 It contains 10 different oils which restore and nourish your skin cells overnight and encouraging them to repair and strengthen the skin's barrier. Basically you wake up looking ten years younger...yes I officially look eighteen these days! I suffer with dry patches especially in cold weather, however since using this cream my skin has been in great condition - very moisturised, brighter and smooth - firmly now a part of my daily skin regime. This is a long time love for all three of us Mice, for the past few years since discovering this gem, one if not all of us, always has a bottle standing pride of place in our bathrooms! I've tried and tested different oils to see if they compare but always come back to this one, as it's simply one of the best! It not only leaves your skin feeling soft and mositurised for hours but also increases skin elasticity and protects against oxidative damage - that basically means it prevents premature ageing! What more could you want...a luxiouroius oil that leaves you glowing, smelling like a rose and the smug knowledge that it combats ageing...a true miracle worker in my Mouse eyes! I love sitting on the balcony after a long hard day tanning, sipping a G&T, watching the sunset with Zero 7 humming away in the background, whilst painting my nails a bright holiday hue! Painted nails are a must for the Mice but especially on holiday, any colour goes as your paws are tanned and the boundaries can be pushed to brights, pastels and neons! However there is nothing worse than scrappy nails that have not been looked after. 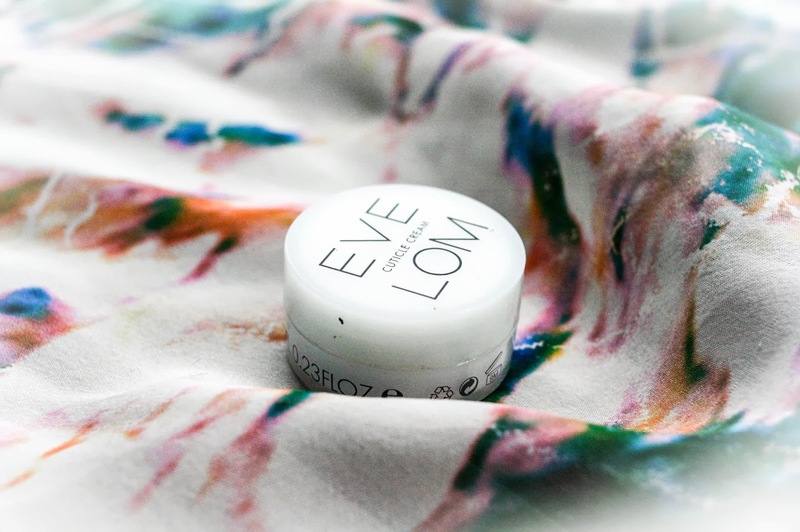 Our secret weapon...Eve Lom Cuticle cream, it's packed with oils to keep your cuticles healthy and encourages strong nail growth. Rub onto each nail and BAM, once dry cuticles will be super soft and ready to remove very easily..I feel like it literally melts them away! The combination of both equals one set of perfectly preened holiday nails! Whether we like it or not the demon that is cellulite will get us all, unless we're Miranda Kerr - a natural born beach goddess! 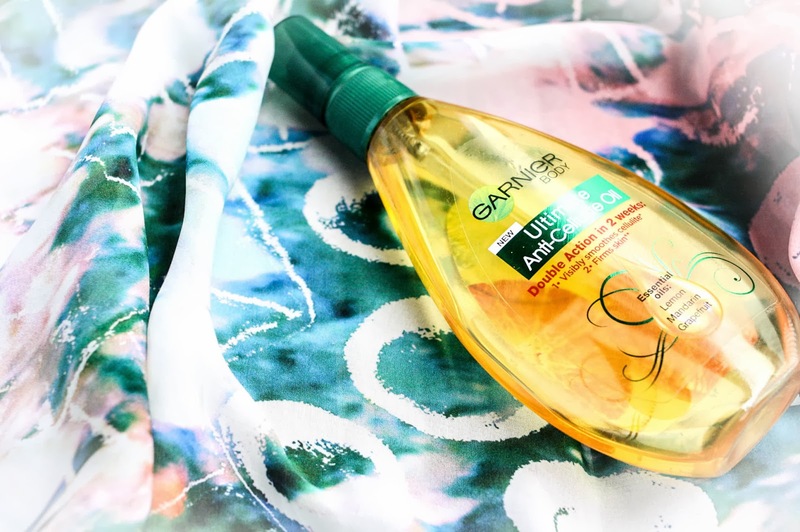 However for those of us without miracle genes or the aid of digital air brushing, I introduce Garnier Body Ultimate Anti Cellulite Oil! It promises to smooth visible cellulite in two weeks and contains pure oils to keep skin firm and toned. I'm at 10 days of usage so results to be confirmed very soon but I'm loving the summery citrus scent and my skin definately feels smoother and firmer - this could be answer to all of our prayers...I have faith! 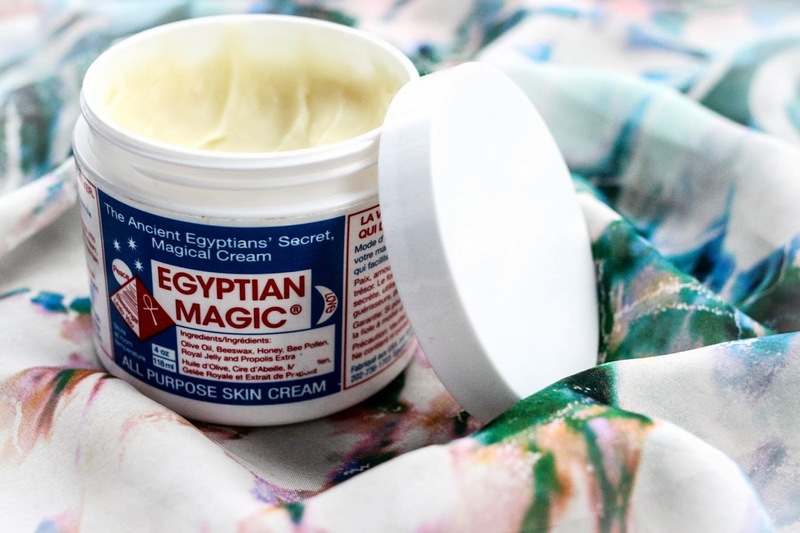 This multi purpose cream uses 6 of nature's most powerful mositurising and healing ingredients, the result I can promise you is a literally magic in a pot! Personally I use it as lipbalm, night cream and moisturiser to blitz dry/eczema patches overnight. However it can also be used as...split end mending conditioner, hair defrizzer, eye cream, nail and cuticle conditioner, stretch mark preventor (it contains no toxins so can be used whilst pregnant), fading scars, blemish cream, makeup remover and sunburn soother (hopefully I won't be needing it for this as I strive to be golden ONLY! ).